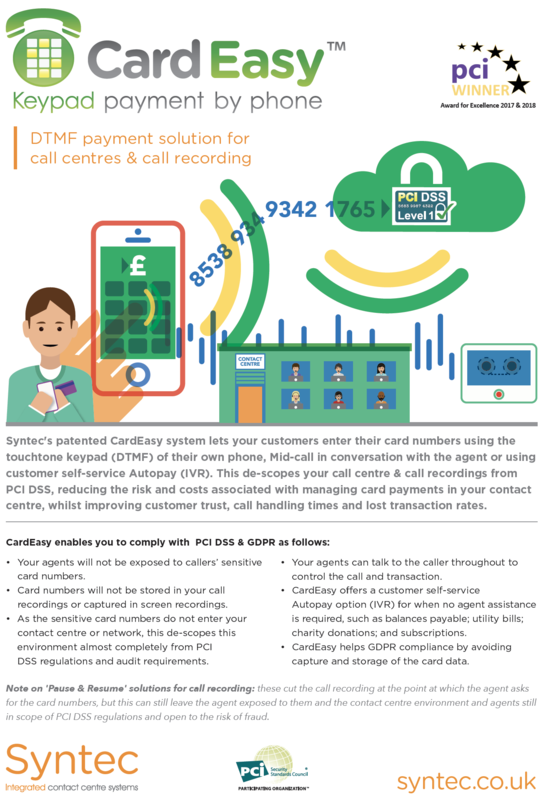 Syntec’s patented CardEasy system lets your customers enter their card numbers using the touchtone keypad of their own phone, mid-call in conversation with the agent or using customer self-service autopay (IVR). This technology is called ‘DTMF masking’ as the dual tone multi frequency tones are suppressed, so as not to be fully audible or visible. 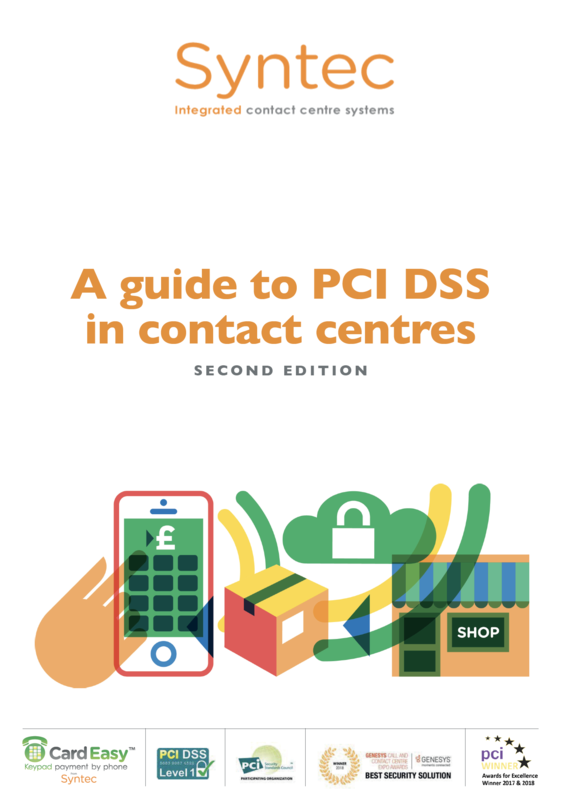 This de-scopes your call center and call recordings from PCI DSS, reducing the risk and costs associated with managing card payments in your contact center, whilst improving customer trust, call handling times and lost transaction rates. Watch our demo to see how CardEasy works. CardEasy helps GDPR compliance by avoiding capture and storage of the card data. 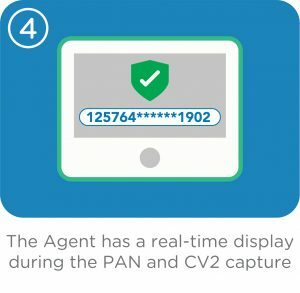 Note on ‘pause and resume’ (‘stop/start’) for call recording: this partial solution can still leave agents exposed to card data, whilst the the contact center remains in scope of PCI DSS regulations and exposed to the risk of fraud. Tokenisation, BIN look-up, recurring & multiple payments and multiple currencies are all supported. What's in scope before and after using CardEasy? What’s in scope before and after using CardEasy? Legacy pause & resume solutions only resolve a handful of controls as they only de-scope the call recorder. From a PCI DSS perspective, using the CardEasy cloud offers you has the greatest control reduction opportunity. For merchants processing less than 6 million transactions a year, choosing CardEasy cloud solutions can allow for SAQ-A compliance, requiring only requirement 12 to be completed. 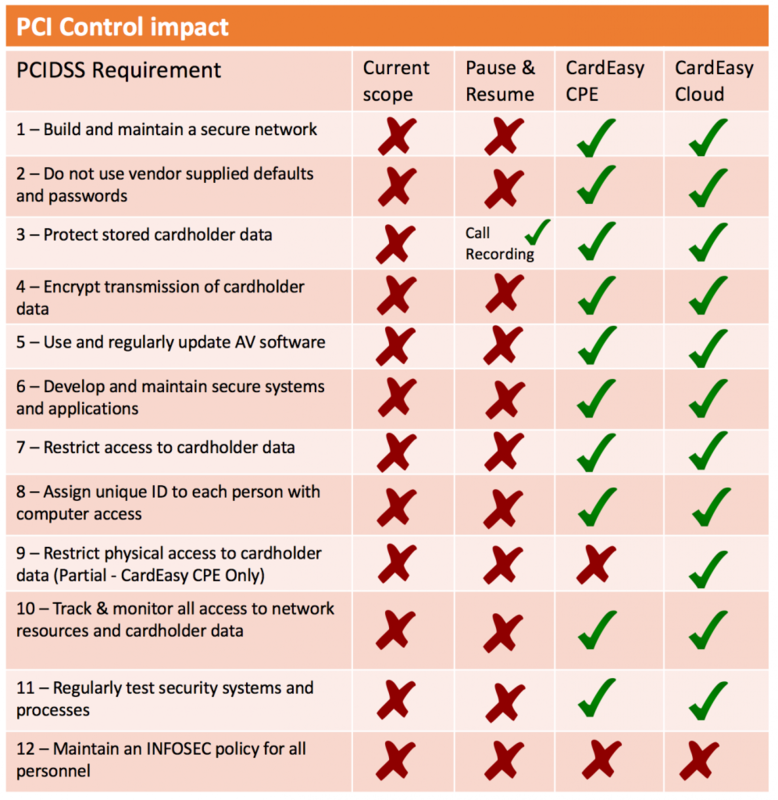 The following technical diagram illustrates what’s typically in scope of PCI controls before and after deploying CardEasy (the red shaded areas are in scope). Using CardEasy saves you time and money by taking your call center operations out of scope from PCI DSS controls, whilst removing the need for time consuming oversight and PCI audits. Set up costs are low and ongoing managed service costs are ‘per agent’ or ‘per channel’ depending on your organization’s requirements, so can be linked directly with your channel/agent utilisation. On-premise for ISDN or SIP: involves CardEasy hardware which is normally located within the merchant’s data center. Supports ISDN and/or SIP from any provider globally. Cloud: prevents the need for call traffic to route via the Syntec voice network or any on-premise hardware. This deployment model is designed for enterprise-scale customers with large quantities of SIP channels, or a wholesale solution. 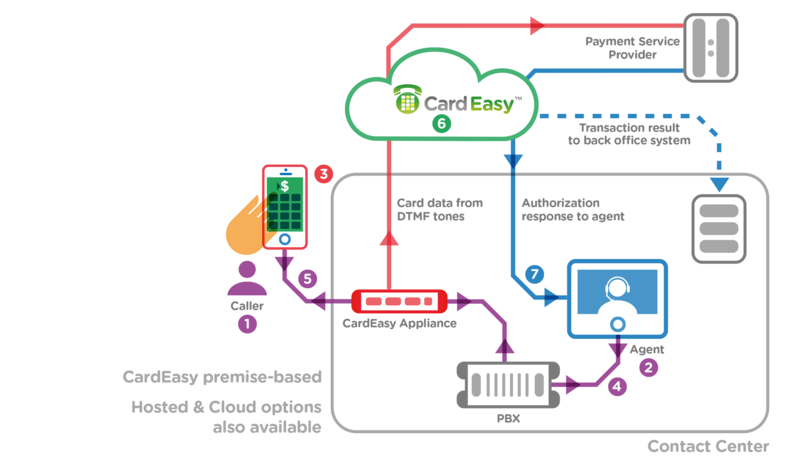 All CardEasy deployment models use the CardEasy cloud for connections to the various payment services providers (PSPs). The on-premise model supports all ISDN and SIP providers globally. The cloud model will depend on the nature of your SIP environment. In the case of the on-premise deployment model, CardEasy hardware is located on the customer’s premises installed between the ISDN/SIP lines and the telephone system. All inbound and outbound calls are routed via the CardEasy hardware which acts as a DTMF capture device. 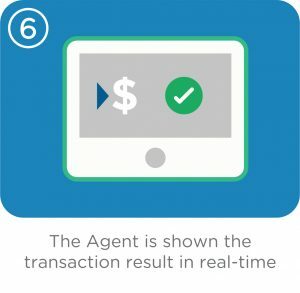 Unlike other premise-based DTMF solutions, CardEasy has no requirement for hardware to be attached to agents’ phones or PCs. 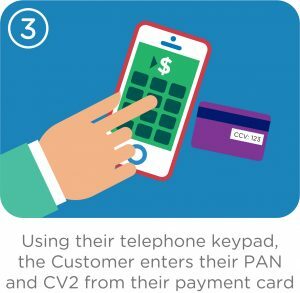 The CardEasy hardware captures the PAN and CV2 entered by the customer using their telephone keypad, with the agent remaining in conversation with the customer throughout. 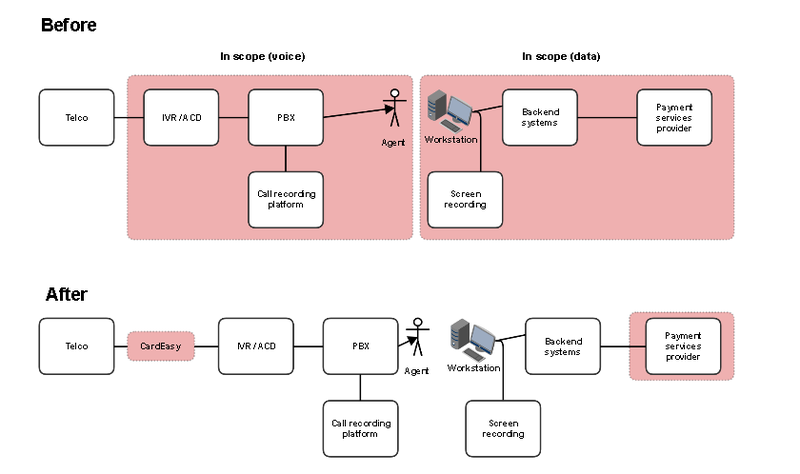 This data is conveyed to the CardEasy cloud over a secure connection, where it is processed before forwarding to the PSP for authorization, returning the result to the agent (and back office systems if required) in real-time. CardEasy is provided as a fully managed service by Syntec, a PCI DSS Level 1 service provider, offering you full PCI DSS de-scoping for your call center environment. CardEasy is already integrated with a large number of leading payment services providers (PSPs) and tokenisers (TSPs) (see our partners page for a full list) and can easily be integrated with others. CardEasy will work with any telephony system (on-premise or cloud-based) and Syntec is an Avaya DevConnect technology partner; Genesys Appfoundry partner; Cisco preferred solution partner; and a Mitel Solutions Alliance member. CardEasy is agnostic to phone system make and model. It will work with any ISDN or SIP provider globally and with any payment gateway and/or tokenisation service provider. Agent control integration options include a virtual terminal launched by your business system (e.g. CRM, reservation/booking/sales system); a SOAP API; an iframe embedded in your web application; hosted payment page integrations; and even a ‘lite-touch’ web sockets APRI option to avoid integration at all, used for instance with legacy green screens. Merchants are sensitive to the need for callers to be able to make payment by whichever means preferable or comfortable for the customer, even if they may have a disability which makes use of their phone handset difficult for DTMF touchtone entry of their payment card numbers. To cater for this small but important minority of users, Syntec offers an automatic speech recognition option with CardEasy, so that everyone can use the service to make payments, whilst maintaining PCI DSS compliance at all times. This service is used by a number of Syntec clients including a major financial group who have been using it for a number of years. 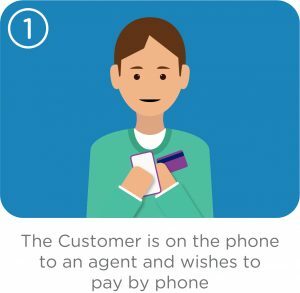 CardEasy Speech Recognition keeps the caller on the line when they are invited by the agent or IVR system to speak their card numbers out (instead of entering them using their phone keypad as usual with CardEasy). Speech is muted however whilst this is in progress, so that the agent and call recordings cannot pick up the card numbers. 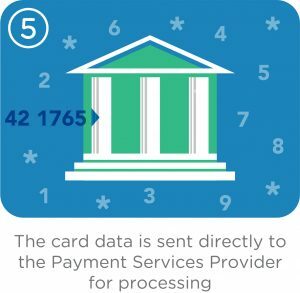 The spoken numbers are converted to text to allow for verification by CardEasy and then transmission to the Payment Service Provider (PSP) for authorization. 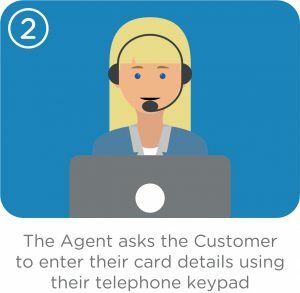 Controls ensure that if the caller has any trouble whilst the call is muted whilst they read out their card numbers, then the call is reconnected with the agent to give further assistance. So when you de-scope your contact center with CardEasy, all your customers are catered for, even if they cannot use the more usual ‘keypad payment by phone’ technology. CardEasy is Syntec’s proprietary and patented system. 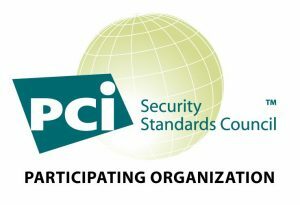 Syntec is a PCI DSS level 1 Visa Merchant Agent and Mastercard Service Provider and is a participating member organization of the global PCI Security Standards Council. We chose Syntec because they had the solution that we needed to de-scope our live contact center agent and IVR environment. Syntec was the only vendor that provided the flexibility to integrate with our home-grown systems because their system can be cloud-based, with no requirement to change any of our existing IT. We wanted to further enhance data security in our call center and decided to use Syntec’s secure phone keypad payment (DTMF), as it’s important to our customers that our payment solution is safe and easy to use. CardEasy works just as effectively for callers in the USA, Germany and Australia as in the UK. 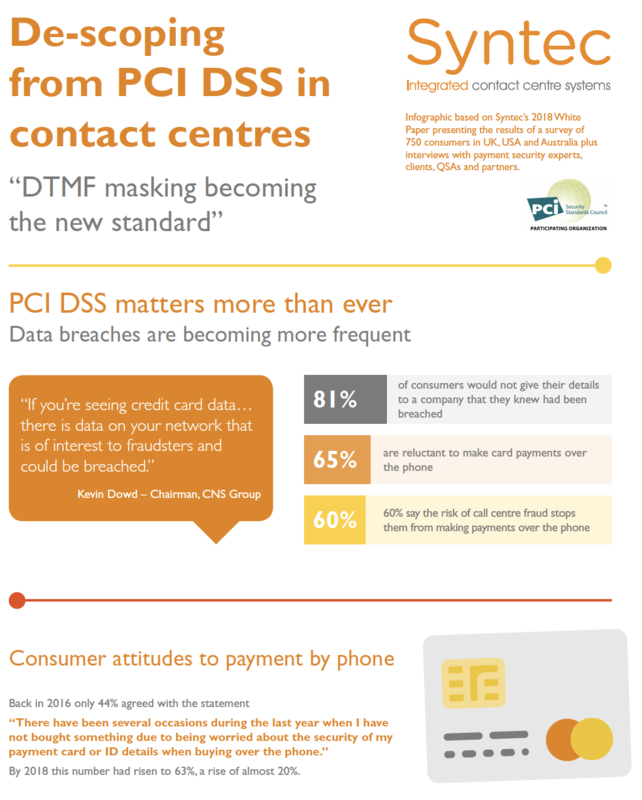 The CardEasy solution easily de-scopes us from PCI DSS compliance and mitigates the risk of any internal fraud. The platform is scalable and easy to use…along with the confidence we have in Syntec who have been instrumental in a smooth implementation, guiding us and offering insight. We have been impressed by the flexibility, ease of integration and support of the CardEasy system, as well as its PCI DSS security to protect in-house operations and our outsourced service providers in the USA and EMEA. Miele selected Syntec’s pioneering, hosted CardEasy system to enrich customer service whilst de-scoping us from large sections of PCI DSS regulations, which otherwise require significant cost and effort to satisfy. What makes Syntec’s CardEasy payment service stand out is that to customers it is so much more secure. Worldpay is a recognised leader in security and risk. 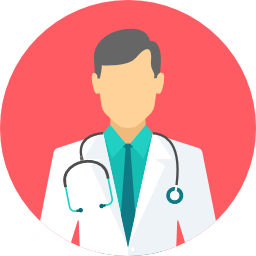 Our joint proposition with Syntec offers a secure transaction service while removing the need for call centers to have onerous annual PCI audits. 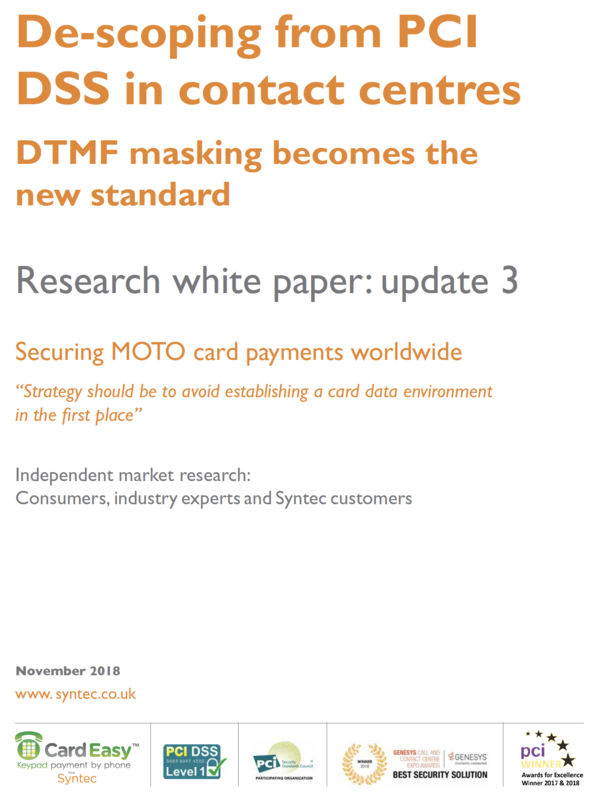 DTMF touchtone card payment in call centers is the new industry standard for PCI DSS-compliant MOTO payments by phone & call recording. Our integration and strategic partnership with Syntec’s CardEasy system lets merchants satisfy all the key PCI controls in this environment with just one solution. It is also better trusted by customers than having to read their card numbers out, whilst also improving the customer/agent experience and reducing call handling times. Realex is delighted to be partnering with Syntec’s CardEasy ‘keypad payment by phone’ technology, which is fully integrated with the Realex payment gateway. 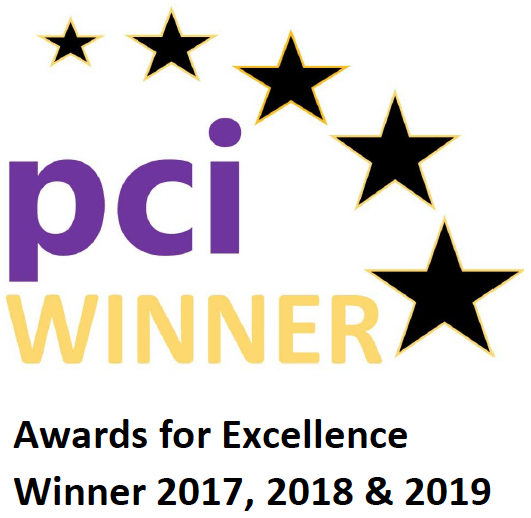 This enables our customers to de-scope call centers, outsourcers and home-workers from PCI-DSS regulations and audits, whilst providing seamless and secure MOTO transactions. Ingenico ePayments is integrated with Syntec’s CardEasy ‘keypad payment by phone’ system to keep the card data out of the contact center environment altogether, thus taking you out of scope of PCI DSS controls without compromising customer experience. We have been impressed by the flexibility, ease of integration and support of the CardEasy system, as well as its PCI DSS security.